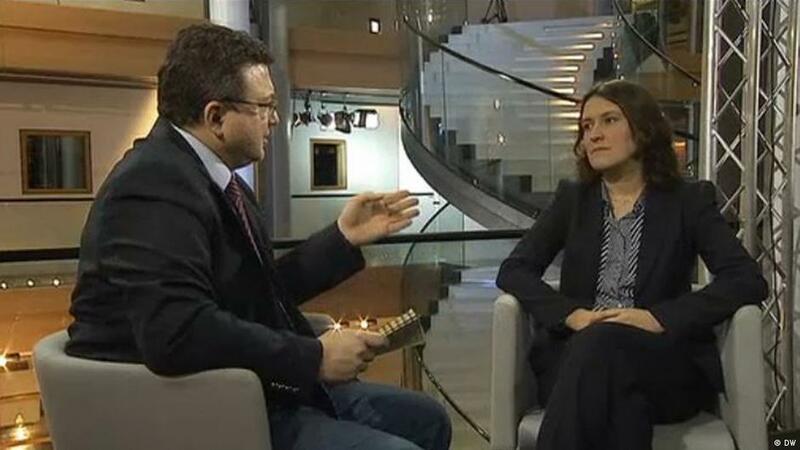 Kati Piri, the European Parliament rapporteur to Turkey, has told Deutsche Welle that the parliament’s report on Turkey this year will call for membership talks to be halted with the country. The Dutch parliamentarian said that even the world’s biggest democrat should rule under a situation in which there was a separation of powers, and that the new presidential system had removed those checks and balances. “Sadly we have now come to that point. The European Parliament’s attitude has not changed,” she said. The June 24 elections may have been procedurally just, but they were certainly not fair, Piri said. Talk of European-led plots to weaken Turkey were also not realistic, she added. “How could our largest neighbour, Turkey, with whom we have close cultural and economic ties becoming a weak and unstable country help our interests?” she asked.